ASP.NET Core MVC’s Tag Helper feature provides a readable, HTML-like markup that enables developers and web designers to collaborate more closely and efficiently. In this white paper we’ll walk you through the basics of Tag Helpers, from concepts to custom development. ComponentOne Studio's product manager will walk you through everything you need to know, from the definition of TagHelpers to building your own. 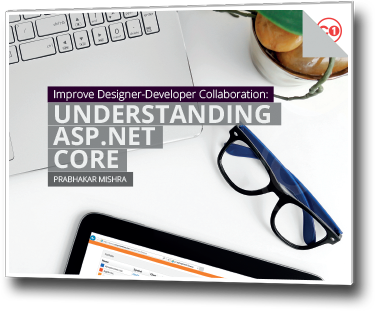 Improve your designer-developer collaboration today! 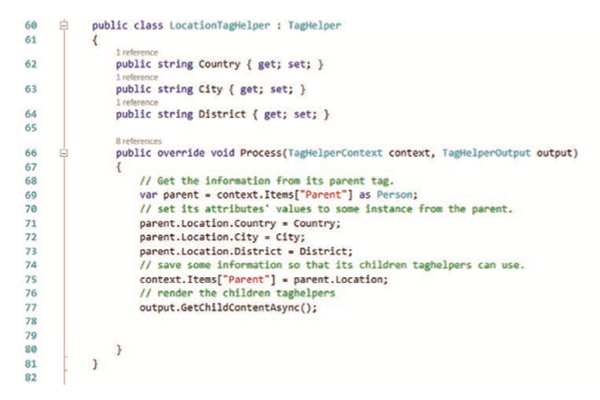 Learn how to nest Tag Helpers in this 30-page white paper. Tell us where to send the white paper! Add me to the GrapeCity mailing list. Prabhakar Mishra is a product manager for ComponentOne Studio, building products for MVC and the web stack. He's worked on developer components for fair part of his career, covering most of the developer tools platform. In the past, he's been involved in writing software for front- and mid-office applications for the finance and energy industries.